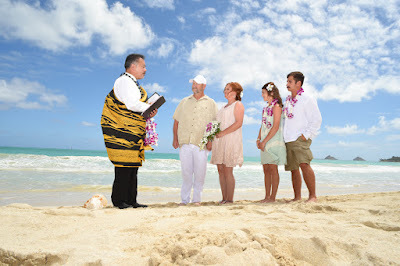 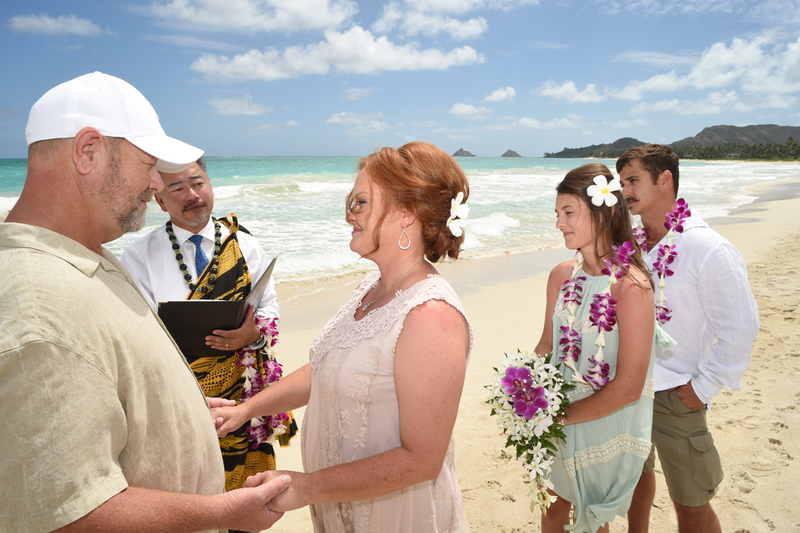 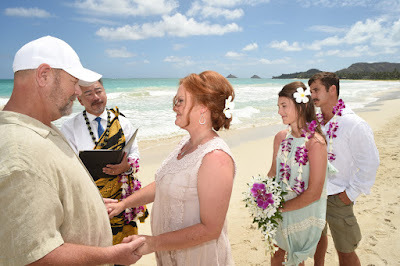 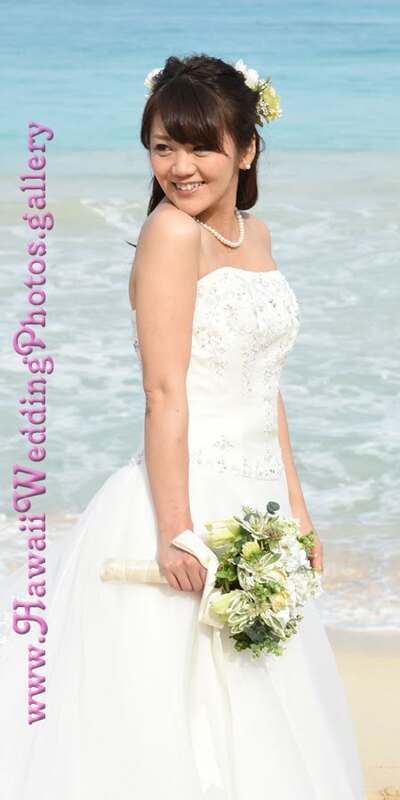 Pastor John officiates at David and Wanda's Kailua Beach wedding on Sep 20th. 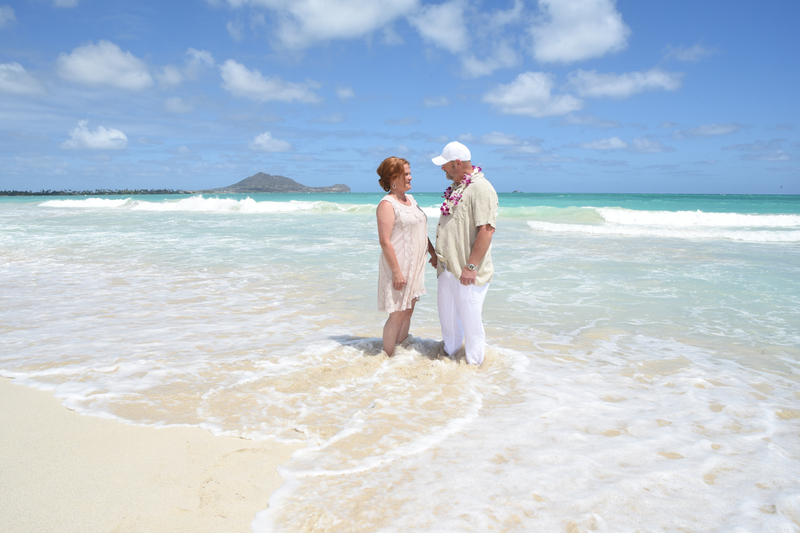 Beautiful East Oahu photography by Robert Hamilton. We had an amazing event here this past weekend. 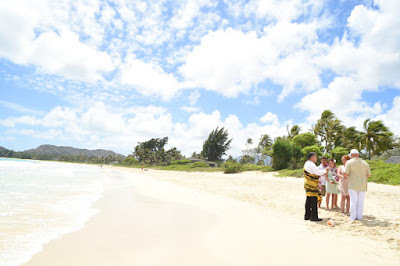 We had a friend create some custom drink options that the bartenders served throughout the night and the designer easily collaborated with the space at NYC wedding venues to address her needs.